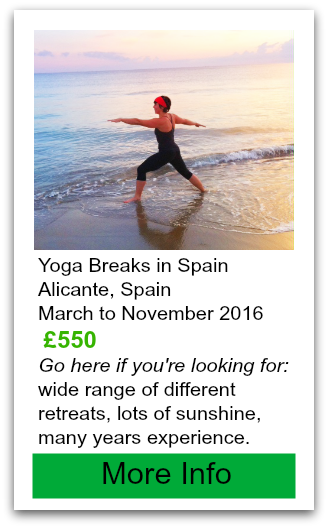 Yoga holidays in Spain come in all shapes, sizes and budgets. Youryogaretreat.com makes it easy to find all the info you need to make an informed decision about yoga holidays Spain. 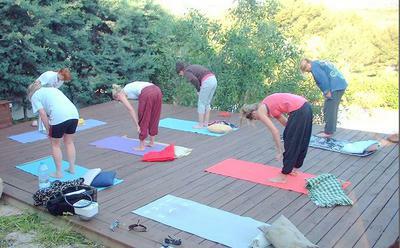 Compare 16 different yoga retreats in Spain below. On the right you'll see our most highly recommended Yoga Holidays in Spain and for good reason. It's a wonderful place where people come to heal using comfort, luxury, group and one on one therapy and of course yoga. Mended hearts retreat is ongoing so it can accommodate your travel plans, but if you haven't decided on the time to go, let me suggest avoided the summer months of July and August in Spain- it can be very very hot! Spring and Autumn are the optimum time for travel to Spain as the temperature is very nice and typically less crowded with tourists. Below you'll find a few more. Some of these retreats focus on yoga and meditation, some focus on detox and weightloss, some focus more on fun with yoga on the side, and some even combine yoga with hiking the beautiful mountains that scatter the Spain landscape. 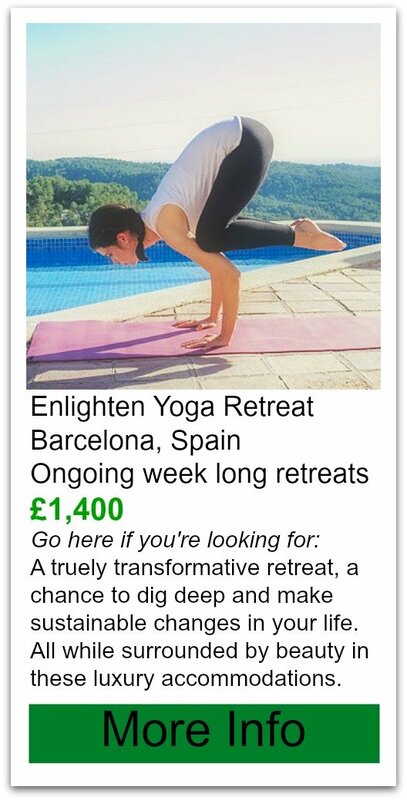 There truely is a yoga retreat for everyone in Spain. Whatever your flavour Spain has the yoga retreat you're looking for! Go here if you're looking for: Charming location. Local, passionate instructors to guide you. Go here if you're looking for: quaint accommodations, small number of guests, close to the sea. Go here if you're looking for: An experienced bunch! 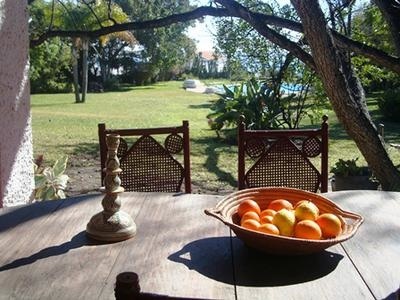 Running retreats for 15 years beautiful hilltop close to the beach! Go here if you're looking for: Hosts and instructors who love what they do! You'll be nurtured into great health! 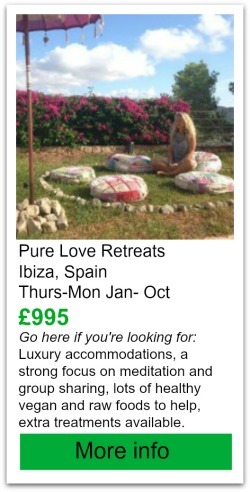 Again we have cheap yoga retreats spain with outstanding reviews! Flexible start dates and tonnes of extra activities. This sounds like my kind of yoga retreat...keep reading! Practice yoga amongst the olive trees and organic farm. Sounds rustic but the accommodations are very clean and pretty. Here you can join one of their retreats - that run pretty much weekly or book in for a personal retreat. Several different types of accommodations are available to dorm style to private suites with kitchens for self catering if you care to do your own cooking. But why would you? You have an great vegetarian chef right onsite and the food is so fresh because it comes from their own organic farm. Cost: wow there is quite a range here! 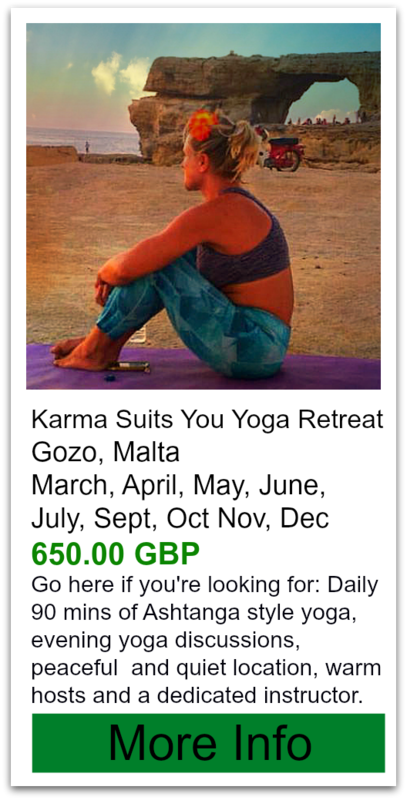 It depends on who is teaching some retreats range from 535 euros to 885 euros, but there is also one ranging from 850 euros to 1250 euros. Wow! I this one made our Yoga Retreats I must try page, simply by looking at the photo of the pool... 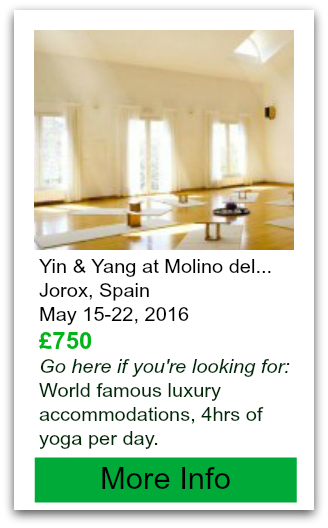 They boast on their site that they are the best yoga retreat in Spain and it’s not just them bragging. 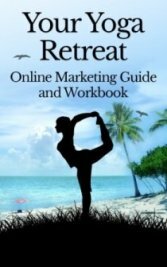 They are listed on many top ten lists of the best Yoga Retreats in the world, and they have been featured in the book Great Yoga Retreats. I wonder if it’s because of the caves- yes caves. Their mediation room is a cave and their pool is inside a cave too. The facility is built into a rock side, surrounded by Spanish countryside. Interesting to note this, is not a hotel. It is strictly rented to instructors for hosting retreats and not open to the public. 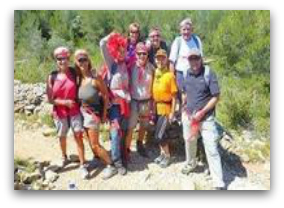 All the booking is through the individual instructors, as Molino del Rey doesn’t do any bookings. They have a retreat listed for every week until the end of October. Please see here for more info on the different retreats and instructors. Room for 30 guests this retreat facility stands on an 18 acre land, so you are free to roam and explore. The draw of this place is the peacefulness that the property instills in it’s guests. Also the treatments from Robi, one of London’s leading Osteopaths. They don’t just do yoga here they also host retreats and activities like pilates, art, mosaic and even have specific time of year when they host families.They do host several different instructors throughout the year, so know what kind of yoga you are looking for before going to their website. Dates: host several different retreats and instructors throughout the year, almost on going. We have our second retreat listed in the book Great Yoga Retreats here. This place has recieved alot of press and they are proud of it (they should be!) They host many different retreats with different instructors and (I believe) have ongoing classes for you to book in anytime for a 5 day package. cost: The price range is wide with all the different instructors but I saw mostly between 995 euros up to 1715 euros.